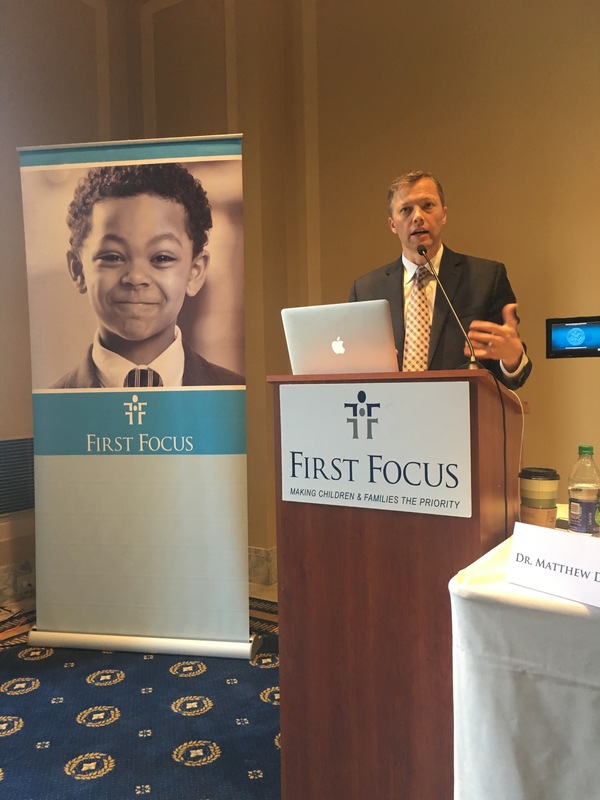 WASHINGTON–In a briefing on Capitol Hill today sponsored by First Focus and honorary co-host Rep. Keith Ellison (MN-5), Pulitzer Prize-winning sociologist Matthew Desmond and a group of experts discussed the harmful impact of the housing crisis on children. Each year, millions of families in the US are evicted from their homes. Families with children are evicted at much higher rates, and children who experience eviction often face high rates of mobility and unstable living environments that can have a negative impact on their education, physical health, mental health, and interpersonal relationships. At the briefing, First Focus Campaign for Children released 11 policy recommendations to support children and families facing eviction and boost housing stability. 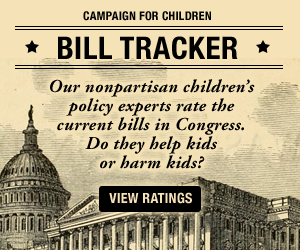 They include increasing the supply of affordable housing, expanding access to civil legal services, passing the Homeless Children and Youth Act (S.611/H.R.1511), and strengthening and protecting vital programs such as Medicaid, CHIP, and TANF. 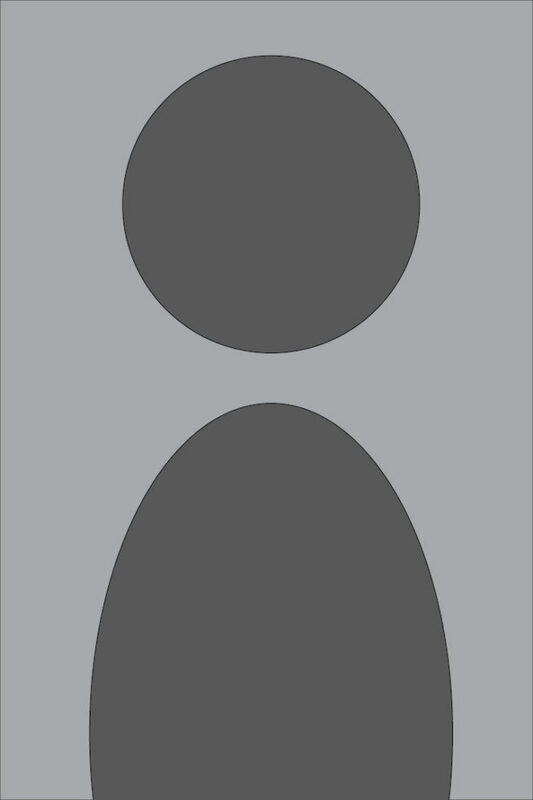 [See the full list]. “Interventions to support children and families who have been evicted must acknowledge all of the barriers to stability, and address both the reasons why the family was evicted as well as the trauma experienced as a result of the eviction,” said First Focus President Bruce Lesley. During the event, Desmond shared stories from his Pulitzer Prize-winning book, Evicted: Poverty and Profit in the American City, which details the plight of eight households in Milwaukee caught up in the vicious cycle of eviction. To conduct the research, Desmond spent years living among Milwaukee’s low income families who struggle to afford and maintain stable housing.